During one of my virtual online book tours, a blogger asked to do a Question and Answer interview during our session. What follows are her questions and my answers. I hope you find them useful. Q. 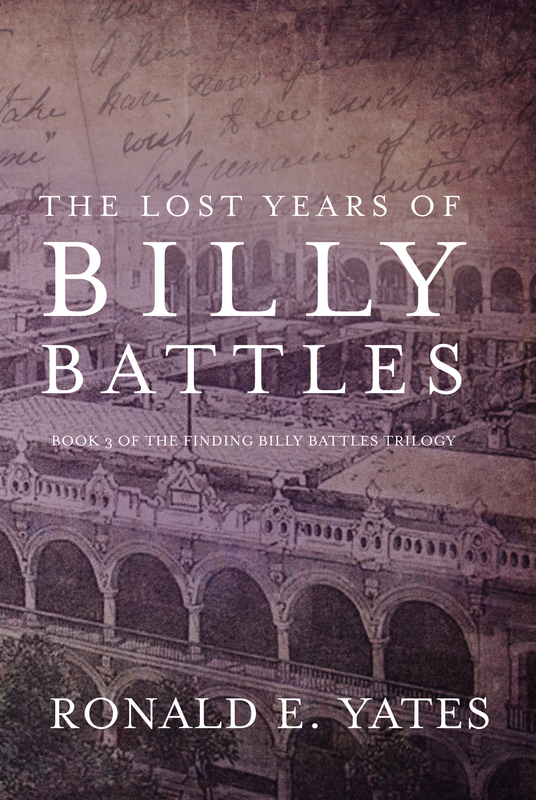 What was your inspiration to write Finding Billy Battles? A. I grew up in Kansas and was always fascinated by what life was like there in the 19th Century when the state was still pretty wild. 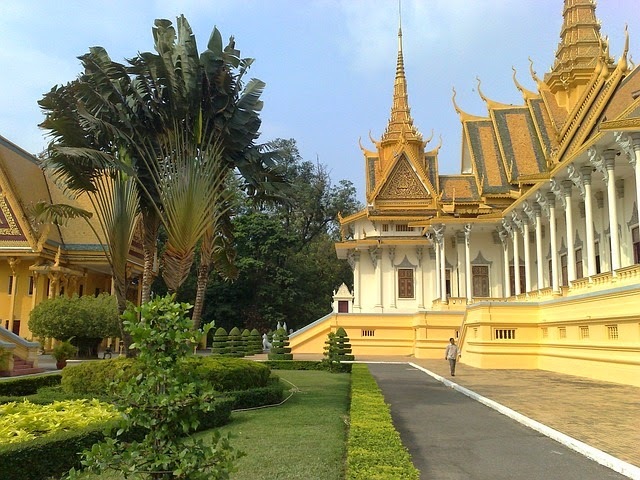 At the same time, I spent a lot of time in the Far East as a foreign correspondent and I was equally intrigued by what life must have been like in the 19th Century colonial period in places like French Indochina, The Philippines, Malaysia, Singapore, Hong Kong, etc. 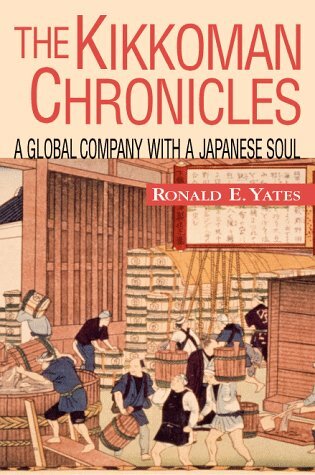 Then one day I got the idea to blend the two using a character from 19th Century Kansas who goes to the Far East in search of himself. A. Probably when I was in the sixth grade. I loved writing stories and I had a teacher (Mrs. Gooch) who encouraged me. My mother also bought me books and took me often to the library–a place that I found mystical and magnetic. She often read to me and I could “see” the story unfolding before me. When I could, I began to read everything I could get my hands on. As I used to tell my journalism students at the University of Illinois, if you want to be a good writer, be an avid reader. A. Try to write as much as you can from your own experiences. They are real and uncontrived and if you incorporate those experiences in your fiction your work will have a truthful ring to it. Beyond that, KEEP AT IT! 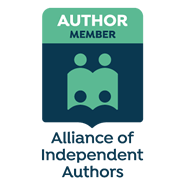 Don’t let anybody (editors, agents, etc) discourage you. At the same time, be willing to accept constructive criticism from those who have experience as authors, editors, agents, etc. Notice I said CONSTRUCTIVE criticism. Some people criticize just to be criticizing–or to be malicious. You must believe in yourself, your work, your vision and your story. If you don’t, who will? A. A good story needs a strong plot and even stronger characters. Otherwise it falls flat. The writer needs to be first and foremost, a good storyteller. If you build a good story, THEY WILL COME, to paraphrase Field of Dreams. Make readers care about your protagonist. Make readers empathize, cry and laugh with them. At the same time, keep them off balance. Don’t be predictable and don’t be afraid to do terrible things to your favorite characters. Have you ever known anybody who has sailed through life without some turmoil, some pain, some suffering? I haven’t. Q. Do you have any writing projects you are currently working on? A. I am currently working on Book Two of the Finding Billy Battles trilogy. I expect to be finished by late fall 2014. Then I will start on Book Three. After that, who knows. I may finally get around to writing about my own life as a war correspondent. A. Clint Eastwood as the elderly Billy Battles; Clive Owen as the middle aged Billy Battles and Ashton Kutcher as the young Billy Battles. I would pick Saffron Burrows for Billy’s first love, Mallie McNab and Famke Janssen for the widow Katharina Schreiber who Billy meets on the boat to the Far East. (Why these choices? They are all tall. Billy is 6’3″ and Mallie is about 5’10,” as is the statuesque widow Schreiber). A. I think Billy Battles and I are a lot alike. I mean, aren’t most novels a bit autobiographical? 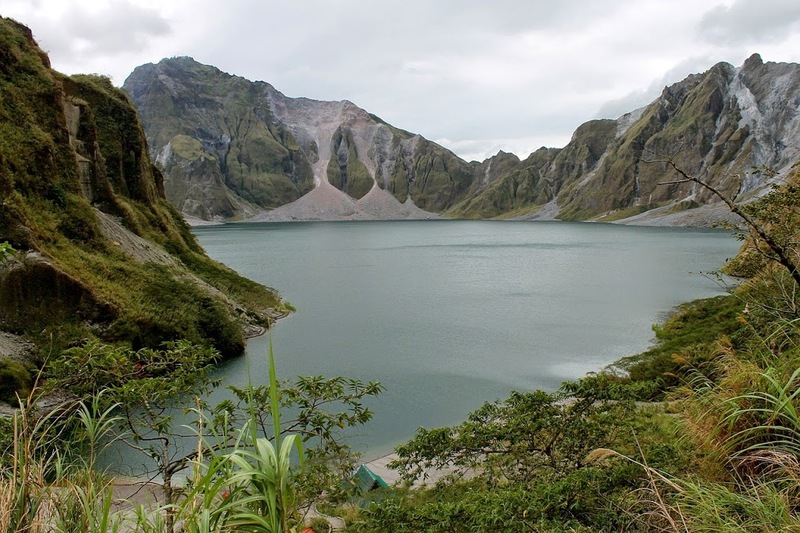 He is a restless sort, he enjoys traveling, going to new places and experiencing new things. Like Billy, I couldn’t wait to get away from Kansas (though I love the place dearly). And like Billy, I am a happy wanderer. How else could I have survived and thrived as a foreign correspondent for 25 years? We are both journalists. At the same time he is a pretty dependable guy who is loyal to his friends and to those he chooses to keep close to him. Above all, Billy respects two traits in people: Honesty and Kindness. We are alike in that way. A. The next book will be Book #2 in the Finding Billy Battles trilogy. 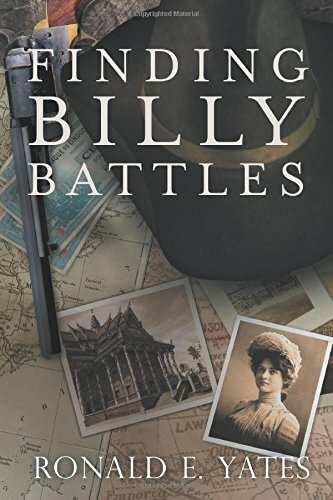 This chapter in Billy Battles’ life takes him to the Far East of the 1890s and places like French Indochina, The Philippines, Hong Kong and Singapore. This phase of Billy’s life finds him mixed up with political opportunists, spies, revolutionaries and an assortment of malevolent and dubious characters of both sexes. In short, Book #2 in the trilogy takes Billy far away from his Kansas roots and out of his comfort zone. How will Billy handle those people and the challenges they present? It’s a question that you will have to read Book #2 to find the answer to. Q. Do you listen to music while writing? If so what? A. Yes. I listen to Mozart, Haydn, Telemann, and Boyce when I am in a classical mood. When not, I listen to good “cool” jazz by people like Oscar Peterson, Dave Brubeck, George Shearing, Bill Evans, etc. Q. How do you develop your plots and your characters? Do you use any set formula? A. I write from the seat of my pants. I don’t outline my books and I don’t write down plot scenarios. I just start writing and see where the story and my characters lead me. It’s a lot like life itself. We may have a goal in mind, but the route to it is often strewn with obstacles, surprises, and sometimes tragedy. I usually write 3,000 or 4,000 words a day and I edit as I go. In other words, I may write a few paragraphs and then rewrite them within a few minutes of creating them. I don’t write a First Draft. For me, that seems like a waste of time. When I finish writing a book it is finished. I may make a few tweaks with the plot here and there, or alter a little dialogue, or some action by a character, but there is no second or third draft. I know some authors write a draft and put it away for weeks or months and then go back in look at it with fresh eyes–OR they send it out to be critiqued by professional “readers” or “critiquers.” Those strategies may work for some people. They don’t work for me. I guess it’s my journalistic training: see it, report it, organize it, write it and then move on to the next story. Q. Say your publisher has offered to fly you anywhere in the world to do research on an upcoming book, where would you most likely want to go? A. 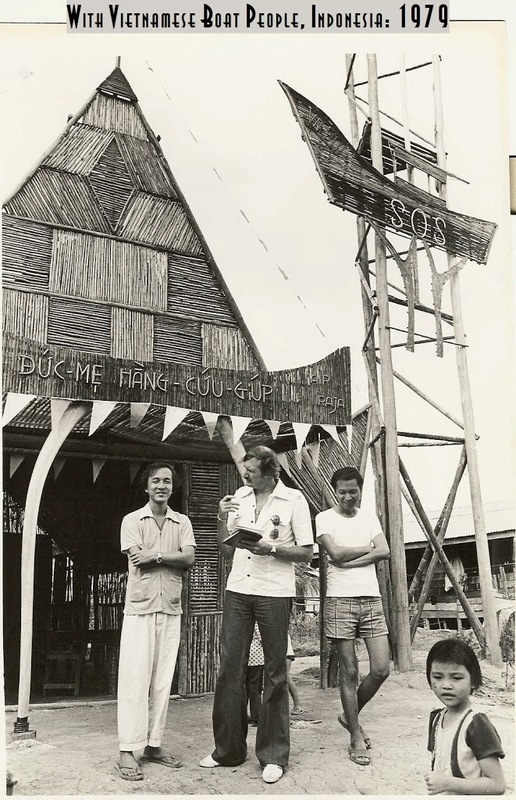 Back to Vietnam, Cambodia and The Philippines–three countries I worked in as correspondent in the 1970s, 1980s, and 1990s, and three countries where Billy Battles is going to wind up living during the 1890s. While I know a lot about those places, having lived and worked in them, I would love to dig deeper into their colonial periods and learn more about life during that era.